Red raspberries are pressed, and a portion of the juice is fermented and distilled into Raspberry Brandy. 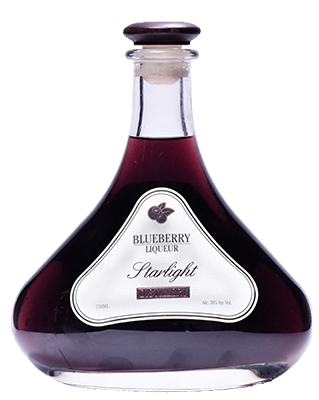 The distilled brandy is infused with the remaining sweet raspberry juice. The result has been called a “raspberry explosion” by some judges. This is truly a decadent dessert wine, especially when paired with chocolate. Use it also as a wonderful addition to cocktails.